For a double-album (i.e. more expensive), Timeless had a promising debut on the charts, reaching No. 21 with 51,385 sales. Timeless was Streisand's 43rd gold album and 27th platinum certification. In honor of Barbra Streisand's final four public concert performances ever (September in Los Angeles and New York), Columbia Records has set a September 19 release for a double CD recording of Timeless—Live In Concert, the show with which she will conclude her remarkable and record-setting but also very limited career of live performance. The show, in its only two prior presentations in this country last New Year's, received high critical and audience response. 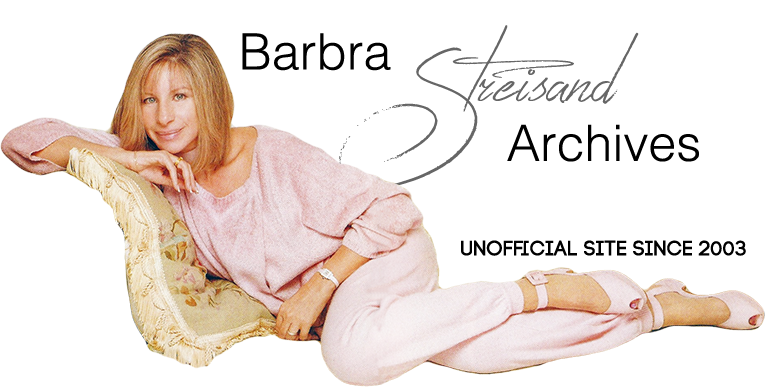 Timeless treats fans of Ms. Streisand to stunning renditions of some of the best-loved songs in the singer's catalog, including "People," "The Way We Were," "Evergreen," and "Happy Days Are Here Again." The audience also experiences — through state-of-the-art video and recording technology — Ms. Streisand and Frank Sinatra performing a duet of "I've Got a Crush On You." Many of the songs sung in this concert production and the resulting CD, including "You'll Never Know," "Cry Me a River," "A Sleepin' Bee," "As Time Goes By" and "The Main Event," had not been performed during her record-breaking 1994 concert tour. Among the many delights on Timeless — Live In Concert is "Simple Pleasures," a song written for the occasion by Ms. Streisand's longtime collaborators Marvin Hamlisch and Alan & Marilyn Bergman. According to Tony Gieske, writing in The Hollywood Reporter, Streisand's version of "Auld Lang Syne" was "classic and triumphal…almost as heart-rending as 'Happy Days Are Here Again' her celebrated slow version." Barbra Streisand will retire from public performance after giving four final concerts, September 20 and 21 at Staples Center in Los Angeles and September 27 and 28 at Madison Square Garden in New York. Tickets went on sale July 30 for the LA Shows and July 31 for the concluding pair in New York. Ms. Streisand's most recent double CD, Barbra… The Concert, reflecting her 1994 tour, has been certified RIAA gold, platinum and double-platinum, a rare achievement for a double CD. Recording Timeless live at the MGM Grand was a technological feat! Amazing photographer Firooz Zahedi photographed the portraits utilized on the Timeless album. Below are outtakes from the glamorous session.